. 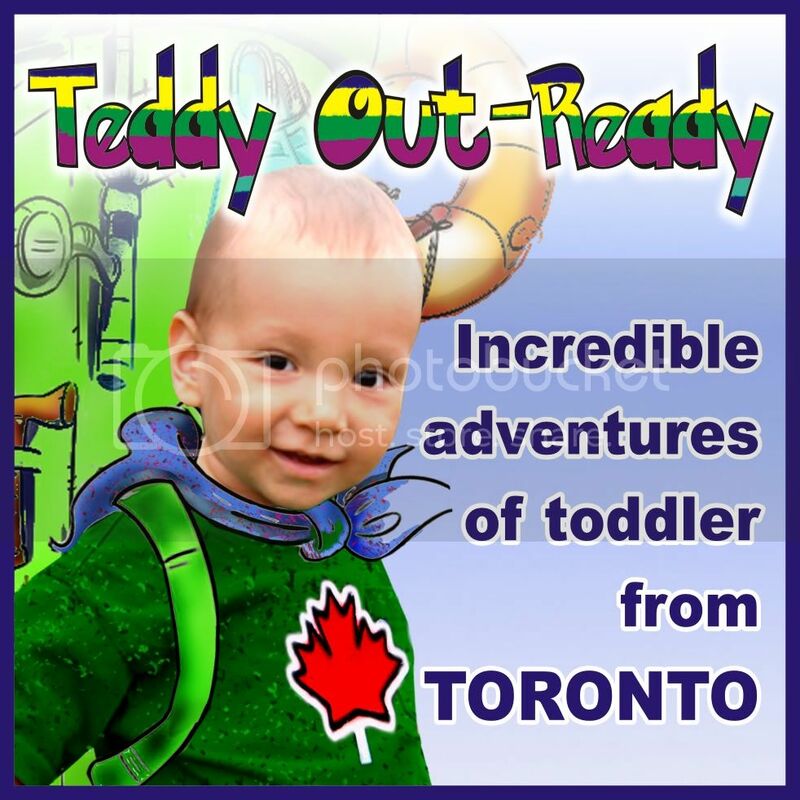 @TeddyOutReady: We are Canadian Blog Hop !!! We are Canadian Blog Hop !!! Each week we pull on blog from the previous week's hop, to be the Featured Blogger of the Week. We use random.org, and will email the winner that they won as soon as we can. Please feel free to grab the button, and spread the word to all your fellow Canadians! 1. Canadians Only! (Sorry Americans, we wanted to give the Canadians some love for this one.)2. Follow the Co-hosts, and leave a comment so we will follow you back! 3. Follow the Featured Blogger, and leave a comment so they can follow you back! Another new follower from the Hop! Congrats on being the featured blog! New follower, hop on by sometime.